Welcome to the Meiji Era. Japan is a land experiencing times of troubled peace and renewal after a long and bloody civil war. Swords and killing are outlawed, but all is not as well as it would seem. Lurking in the shadows are many survivors of the revolution awaiting their chance for vengeance. Only the former government assassin, Kenshin Himura can keep the peace. 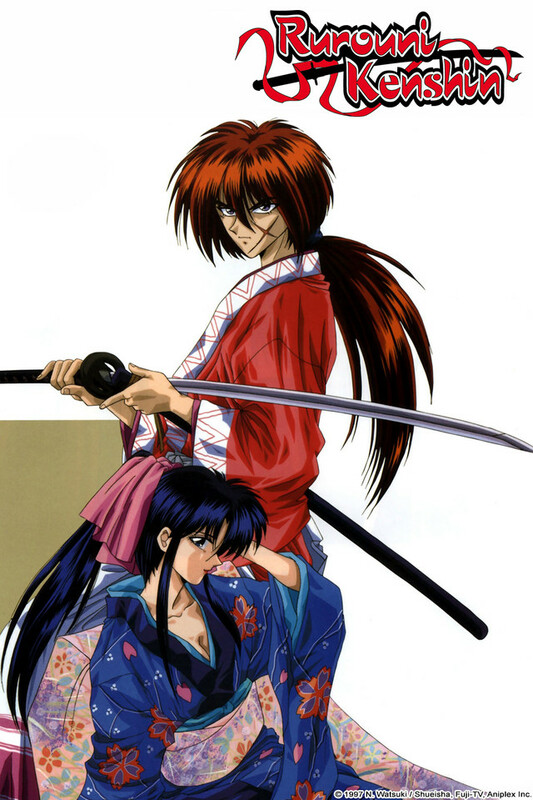 Kenshin gives up the life of "Battousai The Man Slayer" and sets off as a lone wanderer. His travels lead to the Kamiya Dojo where he discovers the chance to start life over. Can Kenshin keep faithful to these new ideals as his past threatens to resurface, or will his violent instincts take control again?